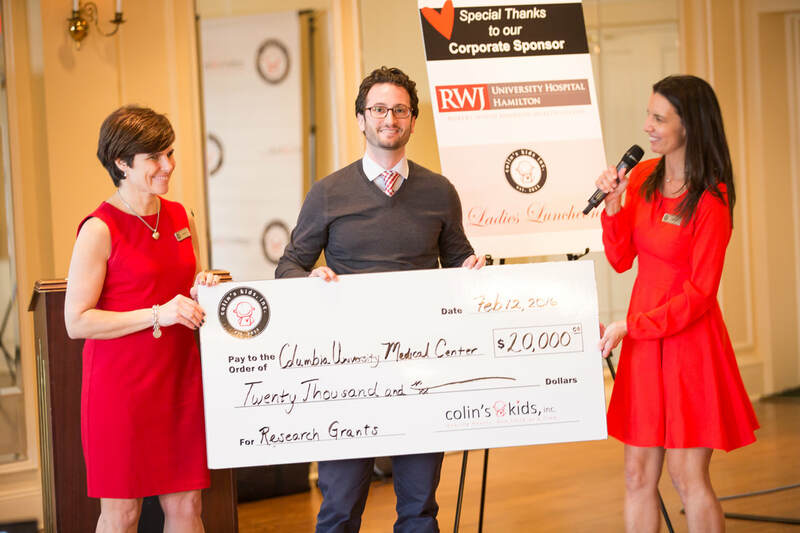 Colin's Kids' mission is to provide funding to advance medical research related to congenital heart defects and to provide financial assistance to families struggling to obtain the best care for their children. 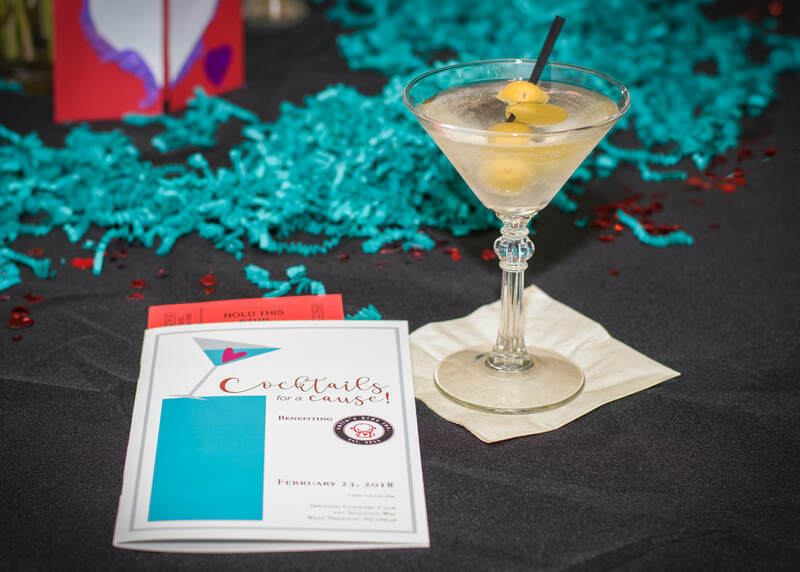 Check out our past events page to see what we have been up to. We are grateful to all our volunteers who make research grants and family aid possible.